Total Run Time: 75 mins. Almost forgotten in the US until Serge Bromberg of Lobster Films revived his oeuvre in 2010, Charley Bowers (nicknamed ‘Bricolo’ in France) directed and acted in masterpieces of live action and puppet animation in the late 1920s. 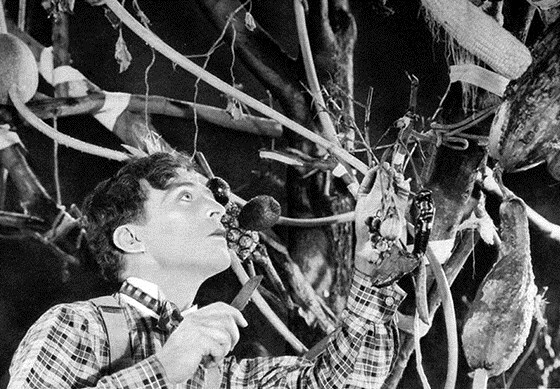 In spite of being championed by André Breton and the Surrealists for his extraordinary vision, Bowers’s films slipped into obscurity by the end of the 1930s. Now, the surviving films have been beautifully restored from original elements gleaned from archives and collectors around the world.